The plumbing professionals at Kitchens and Baths by Briggs are available to assist you with your selection of ET2 products. Shipping: L:24.5"x W:8"x H:8.75" 13.16 lbs. 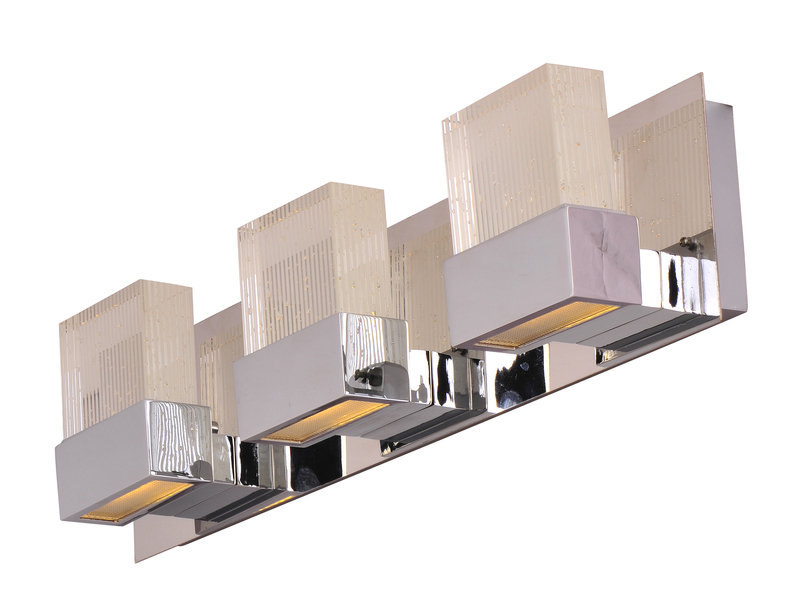 Kitchens and Baths by Briggs is proud to present this polished chrome finished vanity light, by ET2. The E22753-89PC is made from premium materials, this Vanity Light offers great function and value for your home. This fixture is part of ET2's decorative Fizz III Collection, so make sure to check out other mediterranean fixtures to accessorize your room.